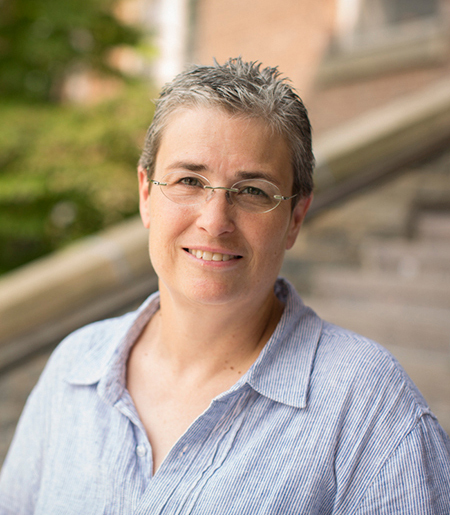 Ann Johnson, associate professor of science and technology studies at Cornell University, and prior to that associate professor of philosophy and history at the University of South Carolina, has died. She was 51. Professor Johnson worked mainly in the history and philosophy of science, with a focus on engineering and technology. She received her PhD in the history of science from Princeton University. Ann was a colleague of mine at South Carolina before she moved to Cornell just a few semesters ago. She had interests remarkable for their breadth as well as their uncommonness—for example, she wrote a book about the epistemological and cultural aspects of invention, concentrating on the development of automobile anti-lock braking systems. She managed to be a member of the university community known widely not just for her intellect, but also, somehow, both her forthrightness and her kindness (this essay about unselfishness was written about her). As someone who worked across disciplines, Ann would occasionally get frustrated with the narrowness of academic philosophy. When I first heard about her work, I will admit that that notorious question, “how is this philosophy?”, popped into my head. Ann was among those people from whom I learned how that question tends to function as an obstacle to inquiry and knowledge—and for that I am grateful. There is a remembrance of Ann in The Cornell Daily Sun. In the new year a scholarship fund for Ann will be set up at the University of South Carolina. Pledges can be sent to the university’s Arts & Sciences Development Office marked for the attention of Vincent R. Suarez for contribution to a scholarship fund in Ann Johnson’s honor. The mailing address is: Vincent R. Suarez, University of South Carolina, Office of the Dean of Arts & Sciences, Columbia, SC 29208. For further information call 803-777-4232 or write to [email protected].